Home › Food › What are onions good for? Onions (Allium cepa) are vegetables. Each onion is a rounded bulb buried underground, mostly whitish, although there are varieties with more and less intense purple hues. Onions skin is the same color as the inside of the bulb if they are tender, or brown or even very intense purple if they are old. They are composed of several layers from the skin to the interior of the bulb. Their taste can vary depending on the variety from being soft and sweet, to very strong and spicy. As an energy source, 100 grams of onions provide 38 kcal. 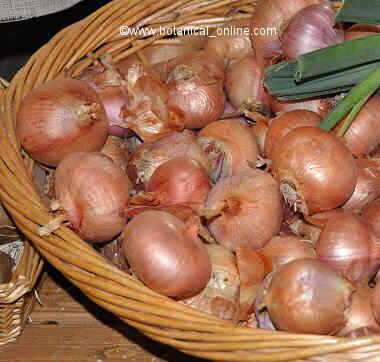 Onions are rich in potassium, magnesium, phosphorus and calcium. 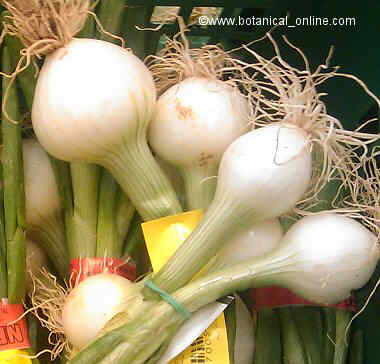 – Onion has a high water content. It contains very little fat, although of high quality and with many health benefits. It has a very low protein content. It has a good carbohydrate, especially sugars. It possesses a moderatefiber content. 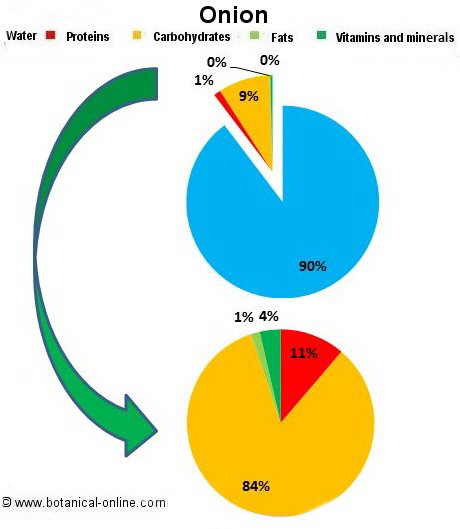 For its content in B vitamins, particularly vitamin B9, it helps us to grow properly. It protects us from colds, helps heal wounds, toxins and aging, because it contains vitamin C.